Brussels, Belgium is truly a one-of-a-kind place with a flair of its own. Its architecture ranges from Gothic to modern, its citizens are from all over the world, and it’s jam-packed with everything from cafes to museums to pubs in every direction. 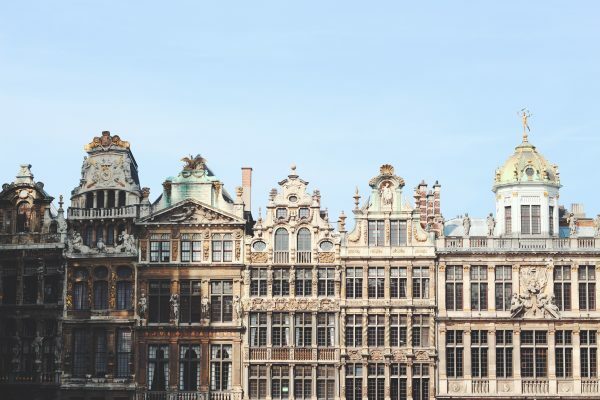 A genuine melting pot in every sense of the word, the capital city of Brussels is a prime travel destination – even if you’re traveling alone! The South Island of New Zealand offers so much to see that it can be hard to decide what to do and where to go. 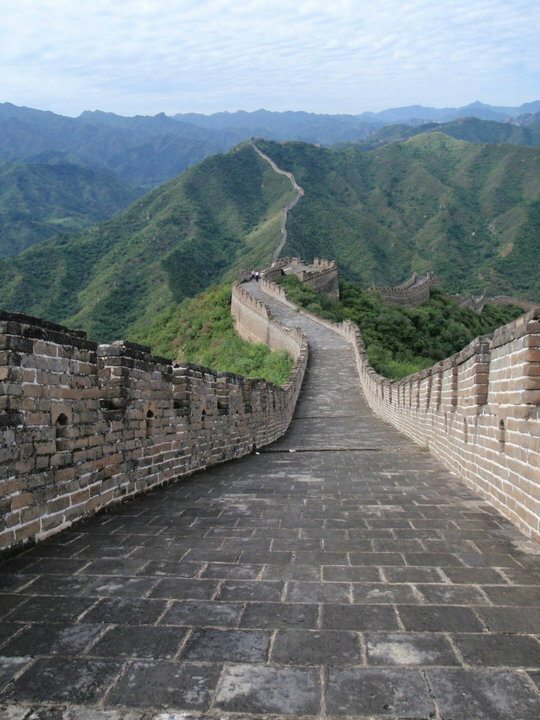 But we’ve listed the most beautiful sights to help you plan your trip!